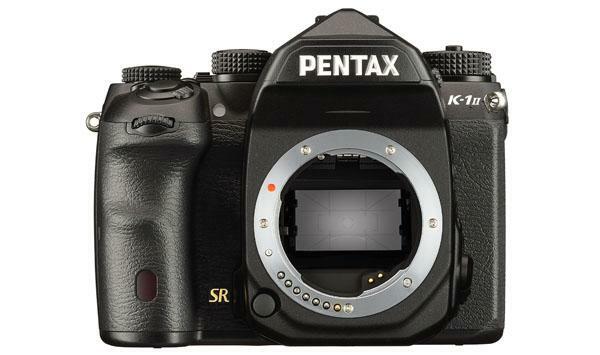 In an announcement that’s sure to create a buzz among those looking for a new full-frame DSLR, Ricoh Imaging, the parent company of Pentax, just unveiled the eagerly anticipated Pentax K-1 Mark II DSLR. 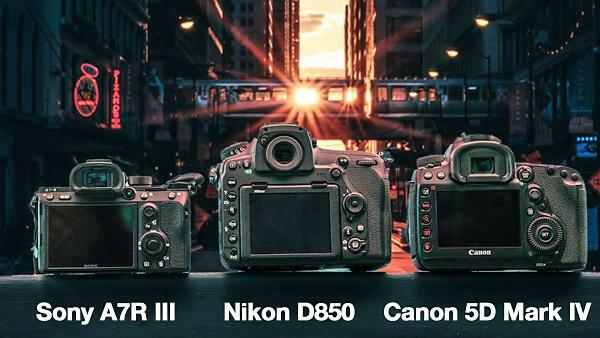 The new camera retains all of the features that made the original Pentax K-1 camera so popular, and adds a host of powerful new features and capabilities. 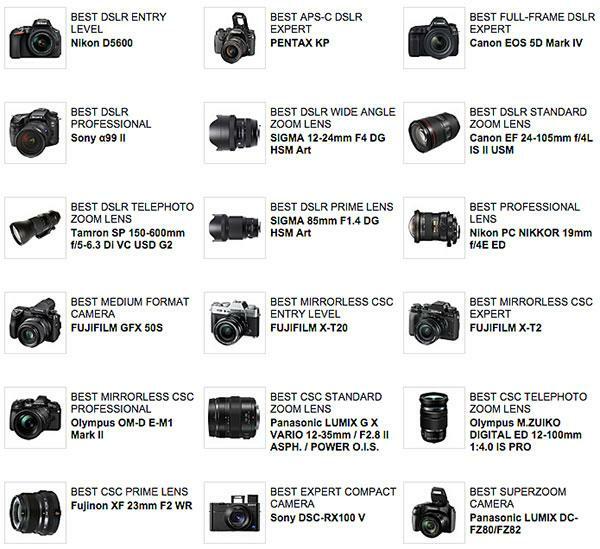 Just about all cameras used for serious photography, and even many point-and-shoot models, enable users to choose how light in a scene is measured. 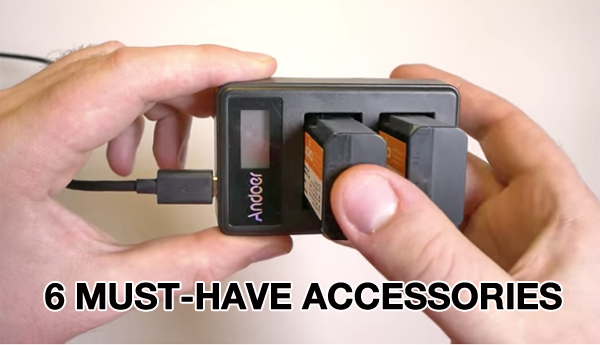 The video below will help you understand the options available, and when one works better than the others. 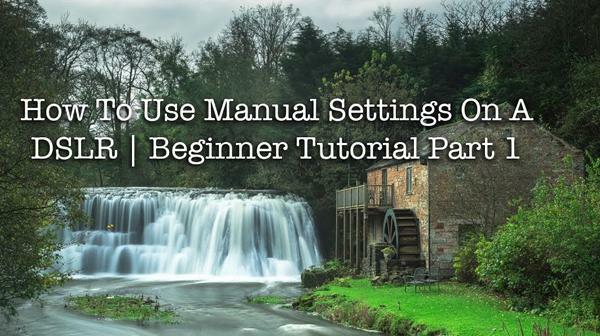 This is the latest tutorial in an ongoing series of photo primers we’re featuring, designed to give you a better understanding of how a camera works so that you can choose the best settings for the scene you are shooting. 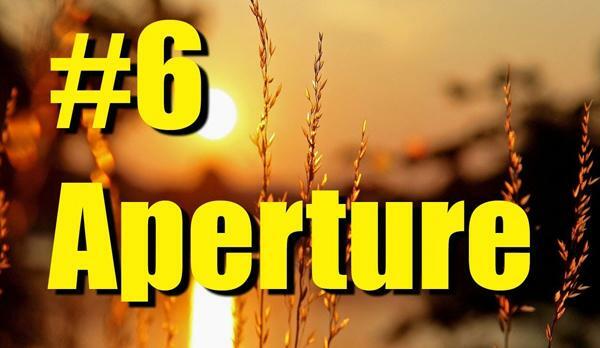 This episode explains the Aperture Priority exposure mode and when you should use it. 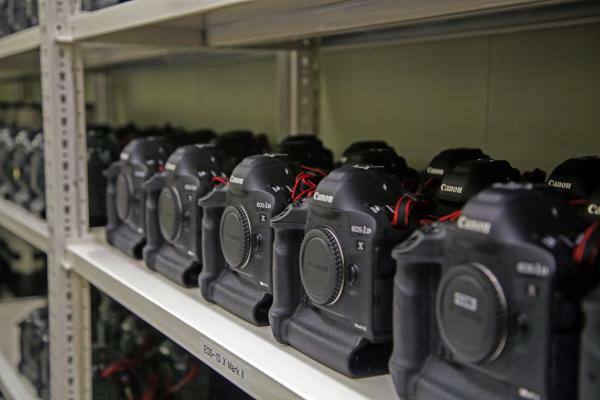 Well, Canon certainly seems ready for the 2018 Winter Olympics, which officially kick off today in PyeongChang, South Korea. 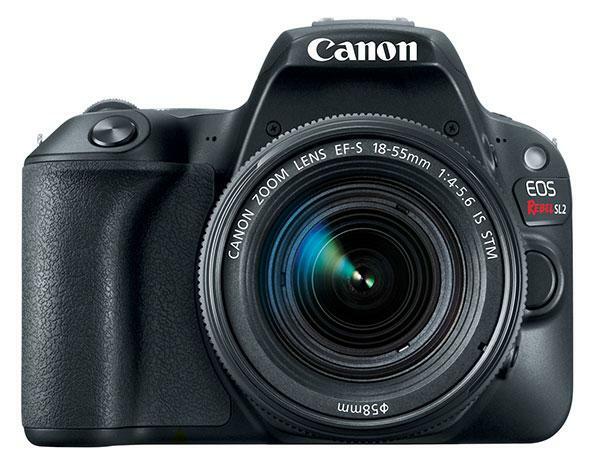 Or at least that’s the impression we got from looking at all the gear Canon and Canon photographers have brought to the XXIII Olympic Winter Games. 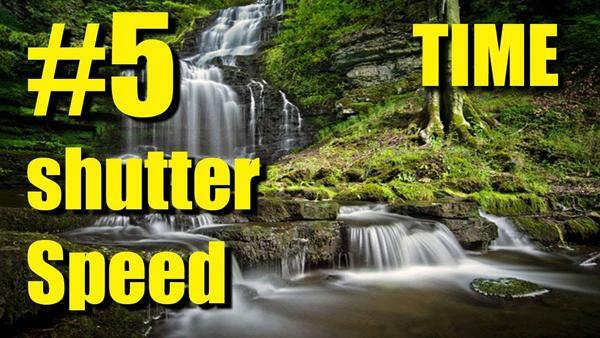 The video below is a follow-up to yesterday’s primer on understanding and using a camera’s Shutter Priority exposure mode. In this tutorial, British pro Adam Kappa demonstrates how to make awesome landscape photos using a DSLR’s manual settings. 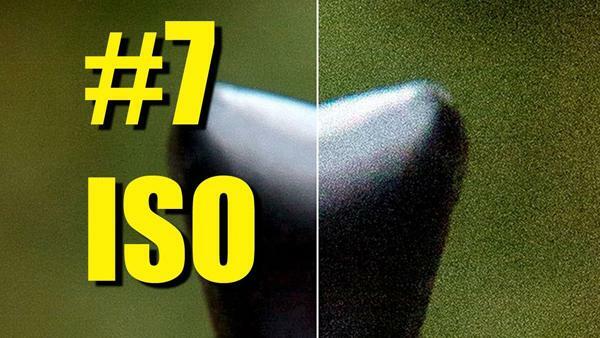 Lately we’ve been featuring tutorials from a helpful series explaining the inner workings of a camera, intended to help photographers take better photos. 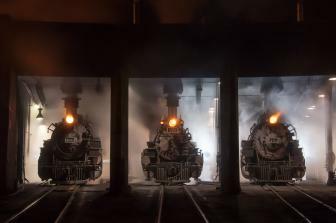 This new episode, from Christian Tudor of the Academy of Photography, reviews the concept of exposure time and explains how and when to use a camera’s Shutter Priority exposure mode. 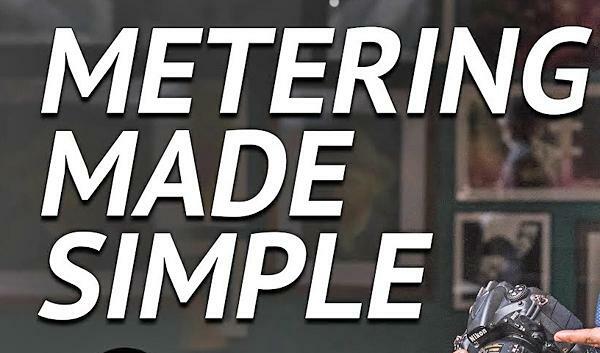 Most professional photographers are meticulous about keeping the sensors on their cameras clean, because it’s far easier to do that than use Photoshop to remove every speck of dust on an image. 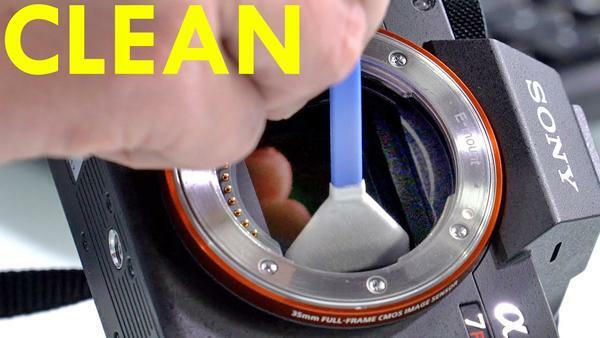 In the quick video below, pro Tony Northrup demonstrates his favorite sensor-cleaning method, after experimenting with several others. 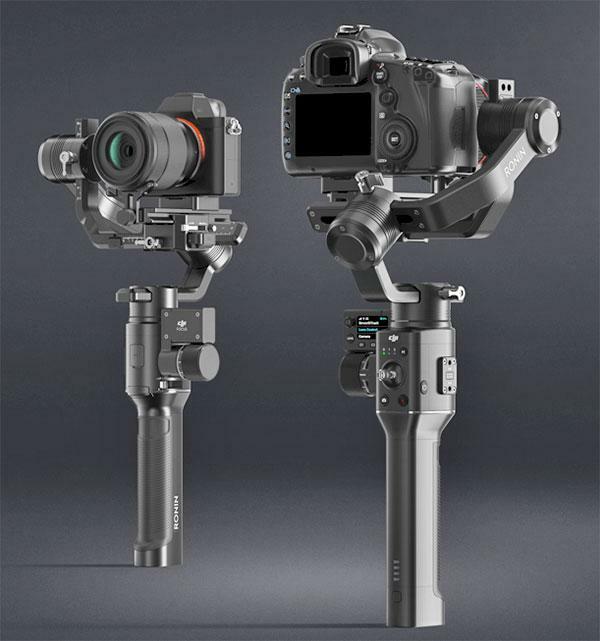 We got some hands-on time with DJI’s new Ronin-S at the recent CES show in Las Vegas and shot some video of this impressive new stabilizer for DSLRs and mirrorless cameras with DJI’s Patrick Santucci. 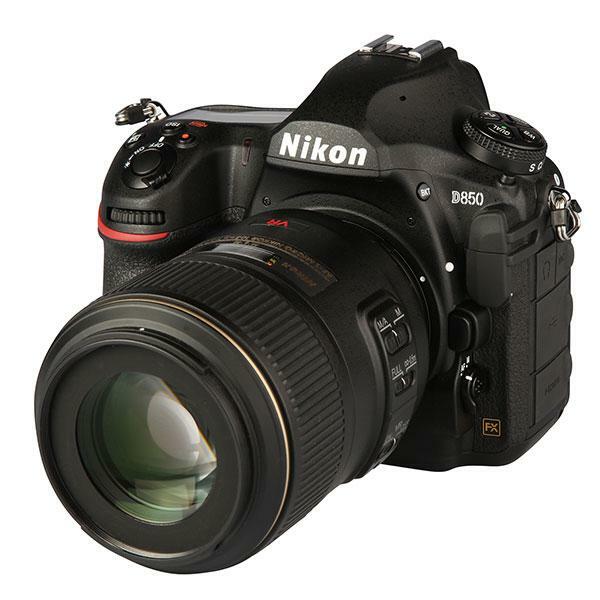 The 45.7-megapixel D850 is Nikon’s first DSLR with an FX-format (aka full frame), backside-illuminated CMOS sensor with no low-pass filter, which is designed to shoot high-quality images and video even in low light. 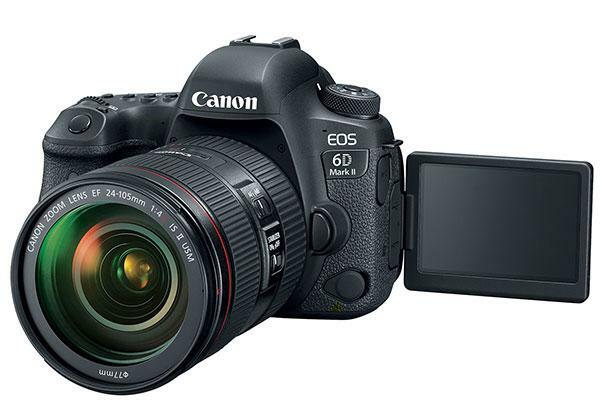 The D850 can capture 4K UHD at 24/30 frames per second (fps) that’s output at a full-frame width of 16:9, allowing widescreen 4K clips at a true field of view.